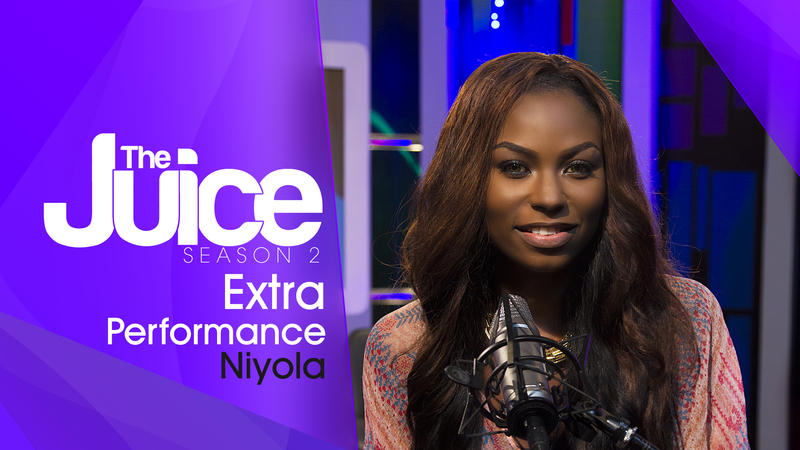 The second season of the juice has come to an end. But for everyone wanting more, don’t miss out on these never before seen extra scenes of our second season. 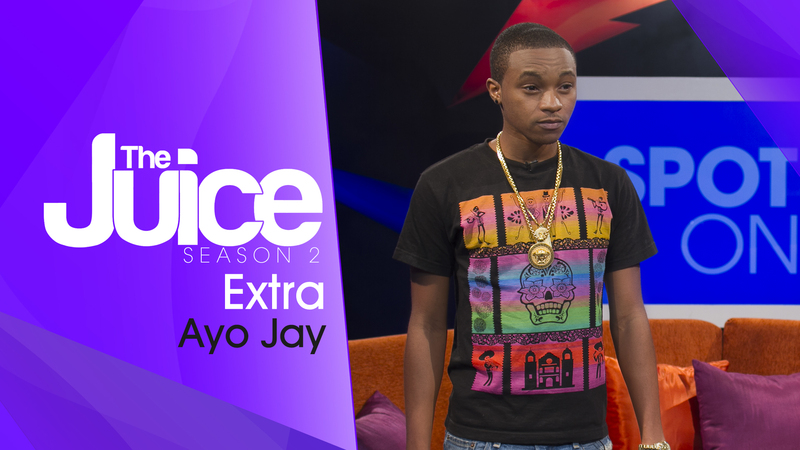 Today, we have an unseen extra performance from AYO JAY.